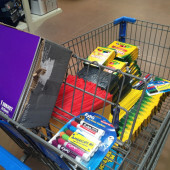 Two big priorities on any teacher’s mind during back to school are classroom environment and classroom content! 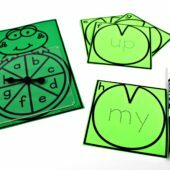 Now that the school year is underway, I am going to share how I use Astrobrights to colorize my classroom content! 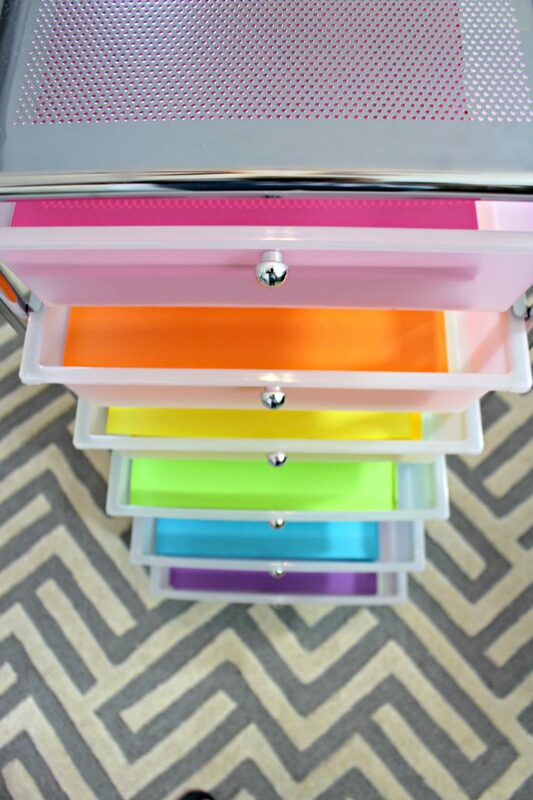 I am in love with this set of drawers that holds my favorite Astrobrights colors. I love these particular colors because they are great for allowing content to pop! They are on the lighter side of the brights which makes it easy for students to see content and color together! Here’s a handy list of my favorite colors! Color adds interest! We know this is true because we can’t walk by a set of bright highlighters or beautifully colored markers without taking a second longer look! It’s an automatic win when you add color to content! For this reason, I love to use color to make math games! 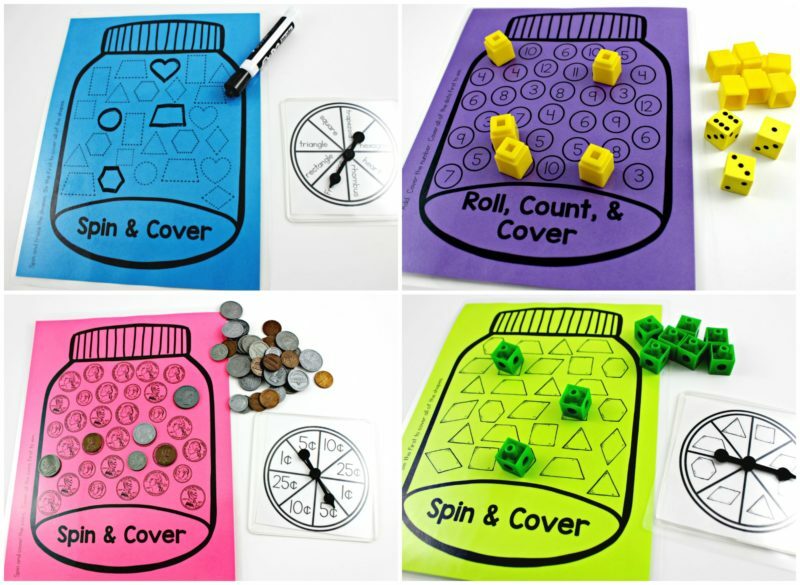 Although the overall look of these math games is similar, I am making them each stand out in their own way just by using color! If these 4 games were all left on white, it may be hard for students to remember which they have played or where they need to move next! Grab these free games and spinners HERE! We always want our students’ best effort in their work. 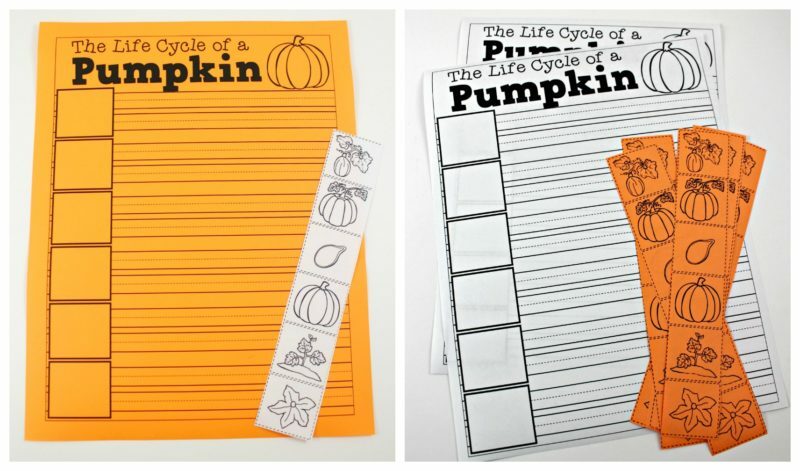 Sometimes though, we want to use an activity for something above and beyond a daily assignment. For these times, using color can really help provide that distinction and bring out an elevated effort! Here’s two similar writing assignments where you can colorize! There are two ways to add color to these assignments! One way is to color the writing paper, the other is to color the cut and paste strips. 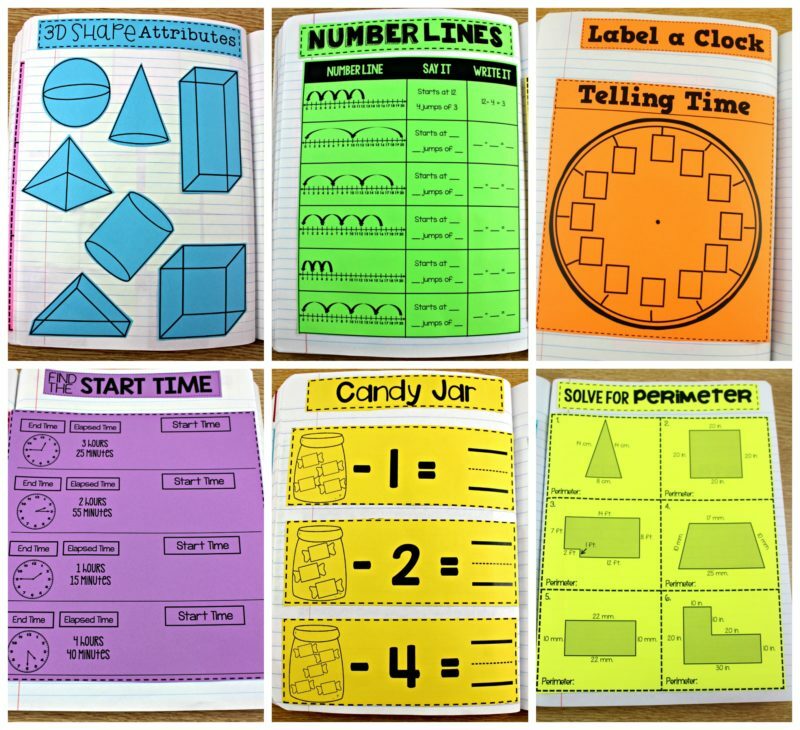 Color can help teach students about organization! If there’s important information that students are required to respond to and or refer back to in their learning, it is always a great time to add color! It may not be practical to add color to every lesson, but when the content shifts and a new skill is introduced, we can use color to signal importance in a new unit of learning! One of my favorite ways to add color is in student learning journals. Another example of adding importance, is making this science notebook contract yellow. 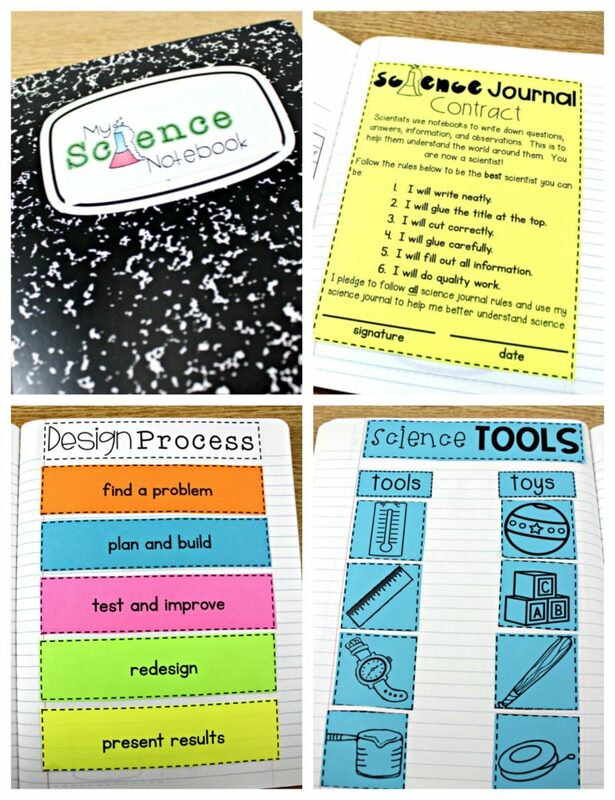 The yellow stands out to remind students of the expectation each time they use their science notebooks through the year. If you have steps to follow, you can color code them to help imprint each step as unique and different in process. Now that I have shared my favorite ways to colorize content, show me how YOU Colorize Your Classroom this year. 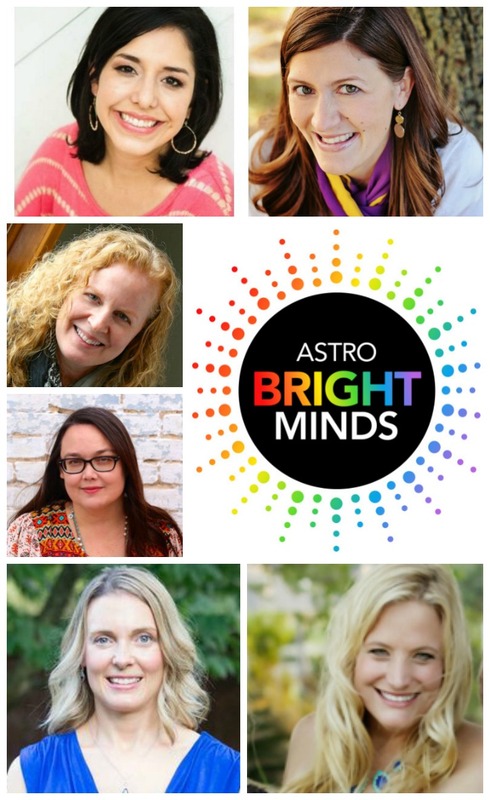 I’m excited to announce that one lucky reader will win A LOT of Astrobrights Papers for their classroom this year! 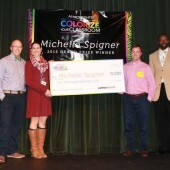 The Colorize Your Classroom contest has been running the last 5 weeks! 5 lucky blog readers have been chosen to get a big box of amazing Astrobrights paper delivered right to their doorsteps! This is the last chance to enter the contest! This time, I will be choosing a winner so be sure to enter by following the directions below! It’s easy! 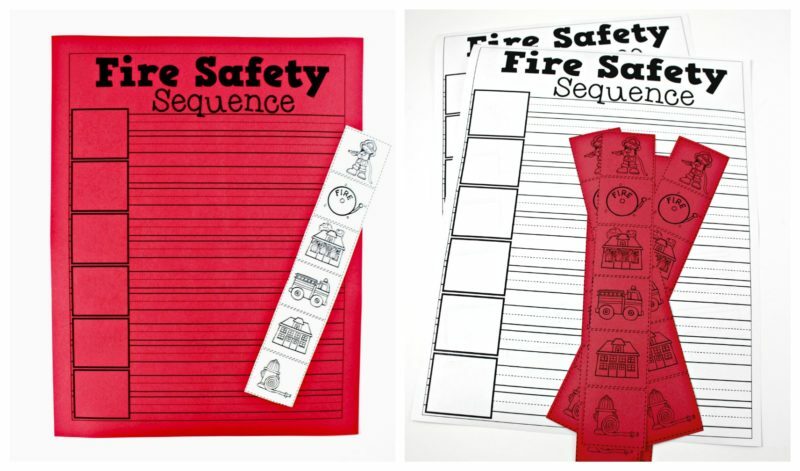 Snap a photo of your Back-to-School ready classroom and or content! Post your picture on YOUR Facebook page (either personal or business) and tag me @tunstallsteachingtidbits and tag @astrobrights in the photo and/or the caption. Be sure you are following (like) us or we won’t see the tags! Also use the hashtag #colorizeyourclassroom in your post. This is VERY important because this is how we will know your post is an entry! I can’t wait to see you on Facebook sharing how you are colorizing!!! It’s been a blast to see all of the Colorize Your Classroom posts and pictures so far! If you missed any of the previous posts, and want to drool over colorized classrooms, be sure to check out these BRIGHT blog posts! 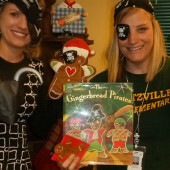 Their contests are now over, but their pictures and ideas are gorgeous!